Don’t know much about this book except it starts on Sept 11 2001 in a classroom in America, and has a red-haired plain Jane heroine and a hero that turns heads wherever he goes. And where he goes is to war. He returnsdisfigured and lost. That’s about it and the fact it’s getting incredibly high-ratings from lots of readers. I started reading it and am intrigued by the characters but there’s lots of head hopping point of view going on which is a little distracting but early days – perhaps it just in the set-up. 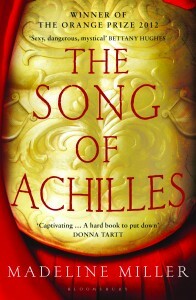 Two Grecian princes — one, the demigod Achilles, the other, his companion and lover Patroclus — come alive in Miller’s stirring debut novel. A beautiful, sparse love story. A girlfriend has recommended this to me, telling me it’s a huge hit with both male and female young adults, as is his next book: The Fault in our Stars. That’s on my list too read as well. 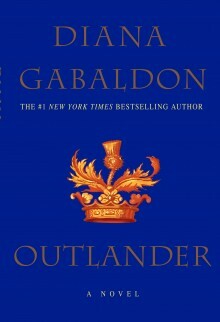 The 8th book in the Outlander series telling of the lives and trials of Jamie Fraser, his wife Claire, son, daughter, and nephew plus a host of relatives and highlanders. 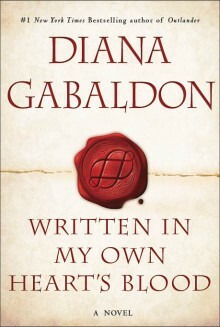 Excitement in this novel is building on the back of the first book being made into a TV miniseries due sometime in 2014. Mother of three and wife of John-Paul, Cecilia discovers an old envelope in the attic. Written in her husband’s hand, it says: to be opened only in the event of my death. But he’s not dead yet. What would you do? Intriguing concept. 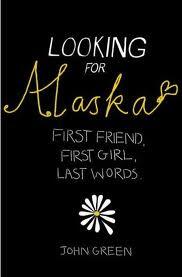 Quite possibly the best book ever written about young love, longing and sacrifice. 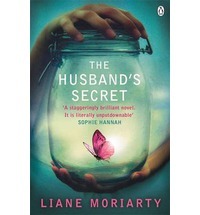 This is my all time favourite series; great stories adorned with tender, aching prose. I particularly love the parts written from Alexander’s point of view. The words that come out of Jamie Fraser’s mouth are so divine and perfect, which I guess means Diana Gabaldon has a way with dialogue. Book 8 is due out in March next year. This series wandered a bit for me but judging from current postings the main characters are back and centre stage, just how we like them! The Last of the Mohicans lives on in Nathaniel Bonner and his British bride, Elizabeth Middleton, and the great forests of upstate New York. There are six books to the series, not a false note in any of them — all wonderful. The quintessential New Zealand novel about an artist, a battered Maori and a shipwrecked, autistic boy on New Zealand’s West Coast. 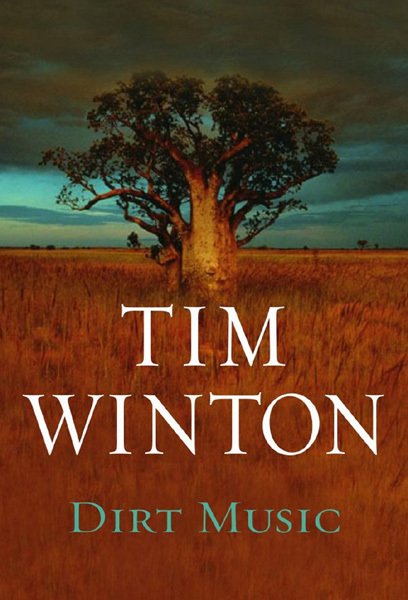 Tim Winton captures the 21st century woman in a way no one else has to date, along with the flawed men who make up her world. This nonfiction memoir is set in Wyoming, a place where Ehrlich sought refuge following the death of her partner. She left her life to begin anew and what she sees through her healing eyes and conveys through her nimble prose is enthralling. 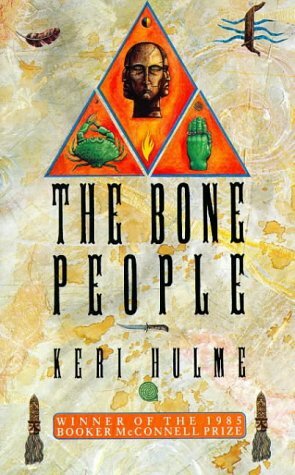 I read this in 1993 at Makalu base camp surrounded by one of the world’s most imposing landscapes and this story transported me to another. 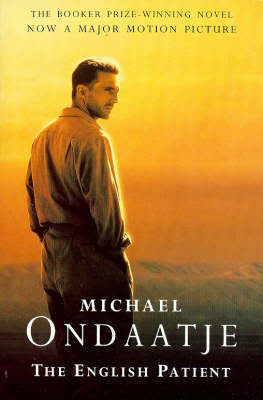 Love Ondaatje’s voice and the weave of this story. This is the true story of the Cambodian actor, Haing. S Ngor — a doctor in real life — who had a starring role in the movie, The Killing Fields. 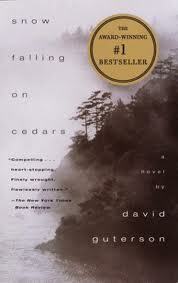 The desperateness of his life and the death of his wife made for the most powerful, wrenching tale I have ever read. I read this in Canberra under ochre skies oppressed by a rare dust storm. 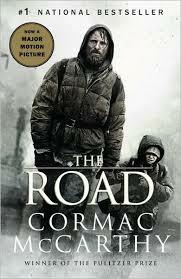 I long treasured McCarthy’s The Border Trilogy but this book said so little, yet said so much about humanity. And remarkably the movie with Viggo Mortensen outshone it. No one else does volcanic, scarred families like Pat Conroy. This one is about five brothers, one a widow before his time, all trying to come to terms with their past, each other and their mother’s incurable cancer. 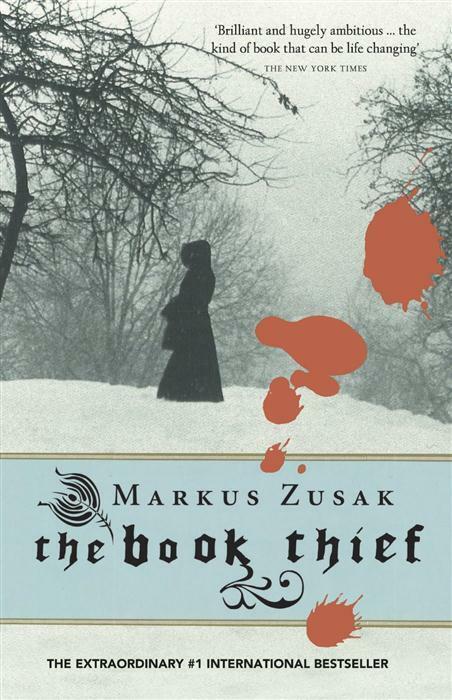 Just when you thought you never wanted to read another book about the Holocaust along comes The Book Thief. I must admit I didn’t like the death narrator but once I got past that, this story was absolutely beguiling. Racial tensions and nascent love blur in the fog and snow in this WWII mystery set on the edge of the Pacific in America’s northwest. 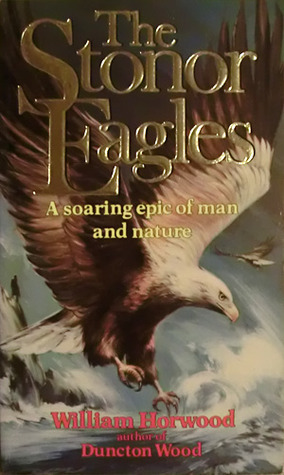 Eagles, Scandinavia and sculpture entwine in this tale about a man, his fascination with eagles and his mysterious father, whilst at the same time the eagles take on a life and lore of their own. I had a Great Uncle who died at Ypres in 1917 so was keen to read this story of WWI veterans from the same time and place. And indeed, what I most enjoyed about this post WWI story was the character of Paul Morrow, a WWI survivor who had blocked out the details of his cousin’s death at Ypres because it was so shocking. 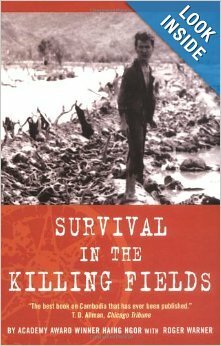 A great read about this scarred war generation and what bound them together. 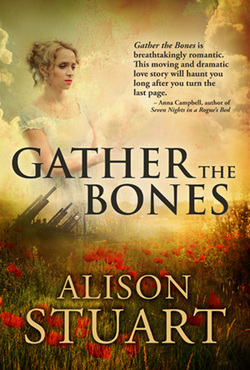 The book’s title – Gather the Bones – is so apt. My first foray into paranormal fiction for a long while. 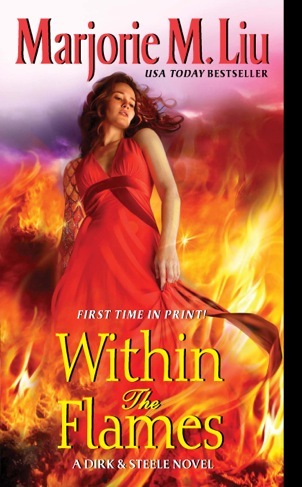 Set in New York featuring a shapeshifter (half woman, half dragon) on the run and the divergent forces hell bent on saving her and destroying her. Quick and enjoyable. Halfmoon Bay to us is a much loved part of Stewart Island, New Zealand. 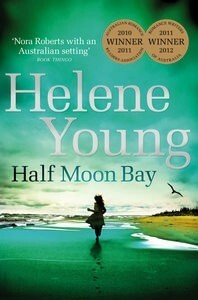 In this story it is a fictitious seaside town on Australia’s northern New South Wales coast, and the centre of a dispute between two Australian Afghanistan war veterans: one, a photojournalist; the other, a retired military officer, seemingly at odds over the town’s planned development. After seeing how many young men were at this year’s ANZAC day memorial service I think there is a market for stories about this latest generation of veterans. 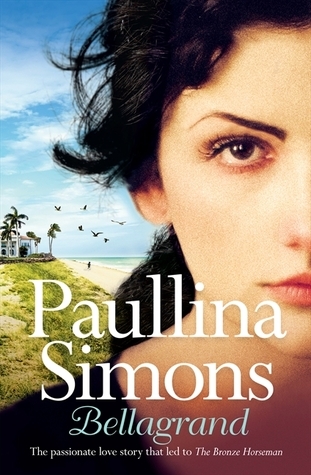 The prequel to Paullina Simons’ The Bronze Horseman, unveiling the life, love and struggles of Gina and Harold and the birth of their magnanimous son Alexander Barrington. 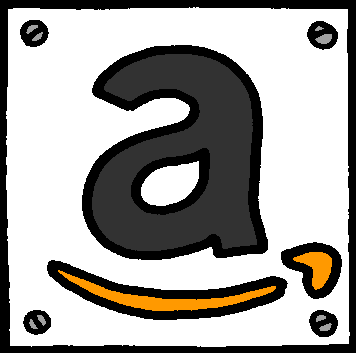 Here’s my review. Who didn’t want to be Scuppers growing up? I think there is a little bit of Scuppers in my characters, Samuel and Rebecca. 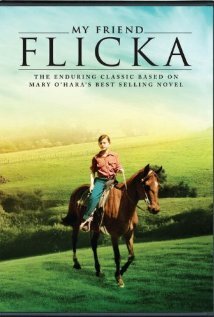 Loved this whole series — re-read them only a few years ago and was still captivated by the special bond Ken has with his beloved Flicka and her colt, Thunderhead. 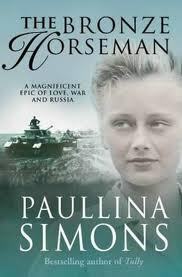 I had a horse and this book made me love horses even more. To this day I still long to visit Wyoming, Montana and Colorado. No wonder I loved Brokeback Mountain so much. 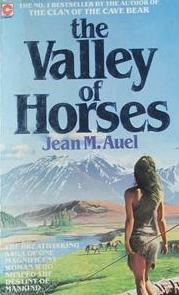 This is book 2 of the Clan of the Cave Bear series — by far my favourite. Who wouldn’t want to be Ayla riding a cave lion? Who wouldn’t want Jondalar as a mate? A beautiful coming of age story in prehistoric times. 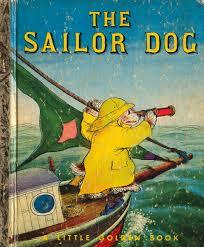 The classic book that inspired the movie with that iconic image of Meryl Streep at the end of the pier being pounded by wild winter waves, which only served to heighten the tousled storyline. 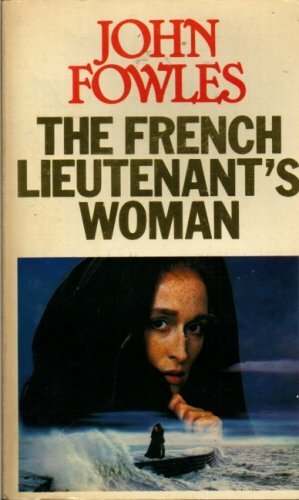 Written in 1969 this unusual novel has three endings — a concept I found fascinating. 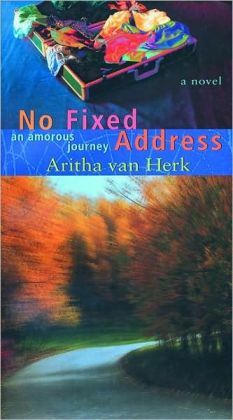 Quite possibly my fascination with Canada started with this irreverent novel about a travelling lingerie saleswoman, Arachne, and her wacky role reversal life. Amanda Hampson’s second book should be a must-read for every school-leaver. 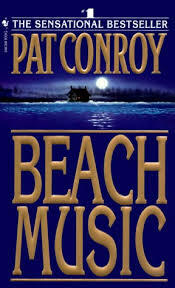 A searing portrait on how a carefree beach party can quickly turn into something else that wreaks havoc for years to come. Plenty of interesting, broken characters in here. 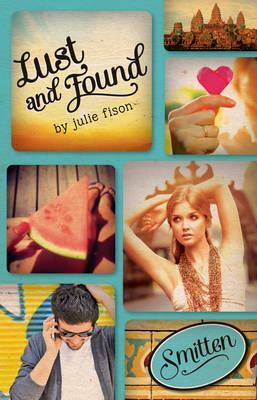 The Smitten series is a collection of teenage romances, this one set in one of my favourite places, Cambodia. Sienna’s superficiality is stripped away in the ruins of Siam Reap and through her brothers conversion to Buddhism. 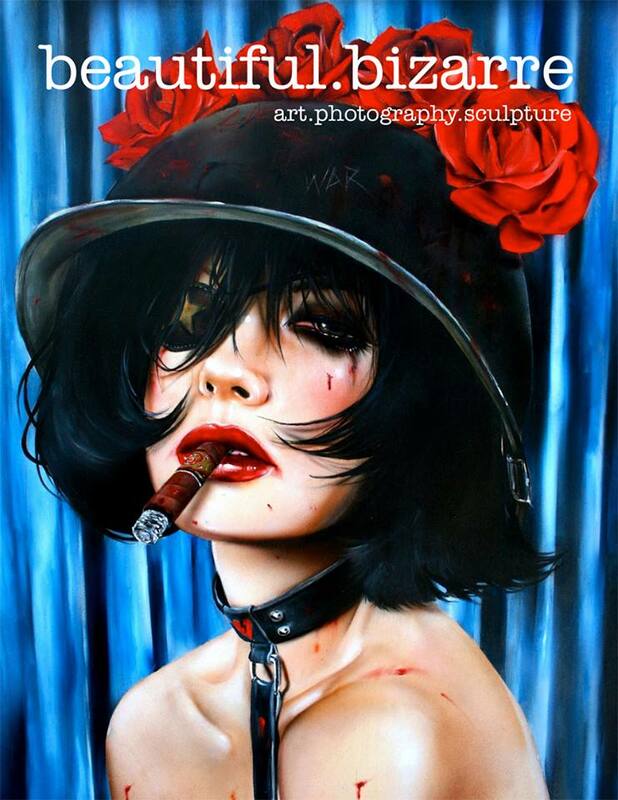 This stunning magazine on art, photography and sculpture showcases some of the best emerging talent on the international art scene including an exhibition listing. Be prepared to be wowed. No doubt The Daltons would have loved it. I would love to hear of any books you have recently read that have wowed you – ones you would happily read again. Send me a note telling me briefly about the book and why you enjoyed it so much and I’ll include a selection here.